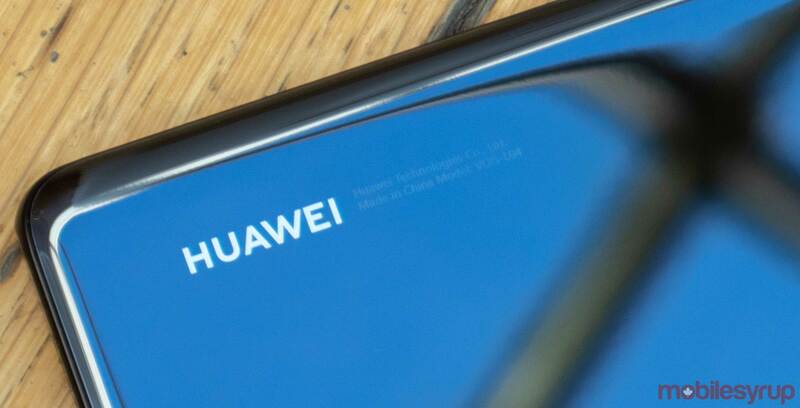 A bunch of Fizz Mobile customers that own Huawei devices believe the company has blocked the manufacturer’s phones, but Vidéotron’s flanker brand says some devices are not compatible with its network and it is not intentionally singling out Huawei. Customers are stating that they have not been able to access the network since Fizz Mobile’s April 2nd outage. That particular outage happened after another outage that took place on March 26th. Fizz Mobile eventually offered customers compensation for the outage. “I had full LTE+ access with my P20 Pro before the outage, and ever since been stuck on 3G/4G. Inserting my SIM into my [girlfriend’s] Samsung phone (that currently gets LTE+ with Fizz) only gets 3/4G, while her SIM into my Huawei gives LTE+,” one user wrote in a Reddit post on April 10th. The user continues to write that the issue has been affecting many Huawei users. However, Fizz Mobile responded in an email stating it is not blocking any Huawei phones from its network. “We are not blocking any phones from our network. There are devices that are not compatible with our Fizz Mobile network,” a spokesperson said in a statement to MobileSyrup. The company’s website doesn’t specify which Android devices are compatible with the device though. “The majority of Android phones sold in North America in the last five (5) years are compatible with Fizz. Simply make sure your phone has the necessary hardware components to support the Fizz network frequencies,” the website reads. It adds that specific iPhones are compatible. But despite the notifications on the company’s website indicating it will contact customers with phones that aren’t compatible, customers are complaining saying they never received notification and rather are just getting disconnected. “Their customer service is literally 0/10, I had to do a back and forth with them and every reply took 2 days,” one customer wrote on the Reddit post on April 12th. “As for the thread on Reddit, indeed, certain mobile devices connect to 3G network rather than the LTE network. We are currently working on fixing it during our stabilization period,” the spokesperson said.